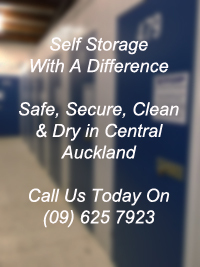 Access Ezy self storage units ready for households, businesses and students for short or long term storage. Call Today (09) 625 7923. I am writing to thank you for the service you provided in storing our belongings while we were out of the country. 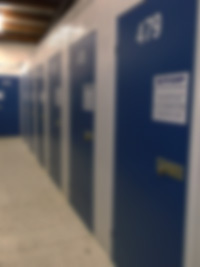 We were impressed with the helpful, friendly advice and ‘personal touch’ that Gerard provided in helping us decide what units would be best for us and best ways to pack and store everything. It was great to feel confident that everything was safe while we were overseas. We are happy to advise that when we un packed our belongings were in perfect condition. This is just a quick note to thank you for the quality of service that we have received from Access Ezy over the past weeks. In particular, we would like you to pass on our thanks and gratitude to Gerard for his helpful and willing attitude to our many requests for assistance right from the outset. Gerard’s first answer was always “I’ll try and sort it out for you” rather than “I don’t think it’s possible”. We felt we should right this letter as, so often, people only put pen to paper when they have something to complain about.